Radburg Center has grown significantly and continued to further professionalize its operations in recent years. We offer our clients an extremely wide range of car and delivery van tyres, tyres for trailers/ caravans and 4×4/SUV vehicles and also truck tyres. This large and impressive range is not only available in summer tyres, but also as a complete range of winter and all-season tyres. Radburg Center also has a wide range of truck tyres. The company sustantially invests on an ongoing basis in the very latest technology and equipment within our carefully selected state-of-the-art manufacturing facilities. The factory is continually introducing new sizes and patterns in to its various ranges, as part of its desire to offer the best ranges possible to its customers. We see our clients as business partners and that we strive to fulfil their needs in order to relieve them of their concerns. Our success depends on exceeding the expectations of our customers and standing behind everything we do. Our aimis to build long term relationships with our customers by providing excellent service, quality and delivering our promises. At Radburg Center, we strive to provide you with a service that’s unmatched. Maintaining a great business relationship is extremely important to us, so each inquiry is handled with professionalism and efficiency. Being a tyre collector in Switzerland, Germany, New Zealand, Australia and Romania we can help car services, wheel services, tyre warehouses and others to get rid of their worn or waste tyres. Please get in touch with us if you need someone to help you with this matter. If a customer wants retreaded tyres and he has casings available, we could do the retreads on those casings. Usually these procedure is often for truck tyres clients. With the help of our bar code system we can control this procedure very easily. From the initial phase, when we check the casings until the final inspection when we check the retreaded tyres all the process can be monitored using our bar code system. In these cases a big quality factor is the casings`s quality. Also, for our clients, we can do retreaded tyres with their own brand or make. This option is available for clients with large orders. Having a lot of international relations, importing and exporting often, we can do all the required documents for custom clearance. 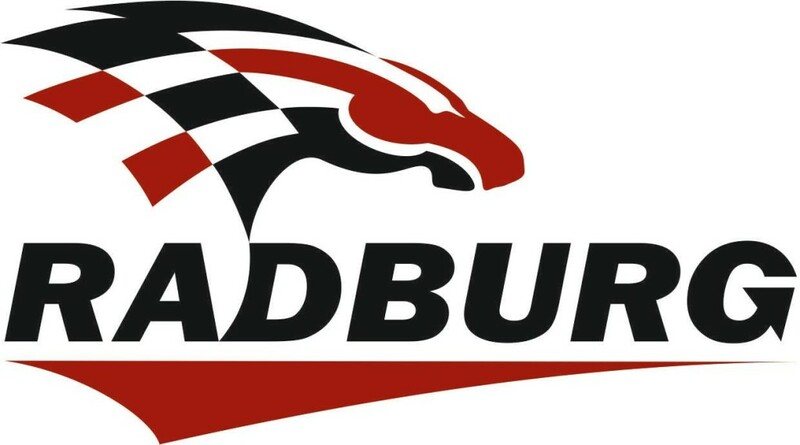 Radburg tyres are characterized by quality workmanship, leading edge technology, unique tread designs and excellent performance offering perfect mix of quality and value. We produce various tyres in several categories. Radburg Center manufactures many different sizes and patterns of TBR tyres, PCR tyres, OTR tyres, Truck tyres, Agricultural tyres, Industrial tyres and Motorcycle tyres. Radburg Center is always committed to provide consumers with safe, wear resistance and high performance products. Radburg tyres can bring much more value for you.